Here is an opportunity to order one of the most popular work shorts for women. 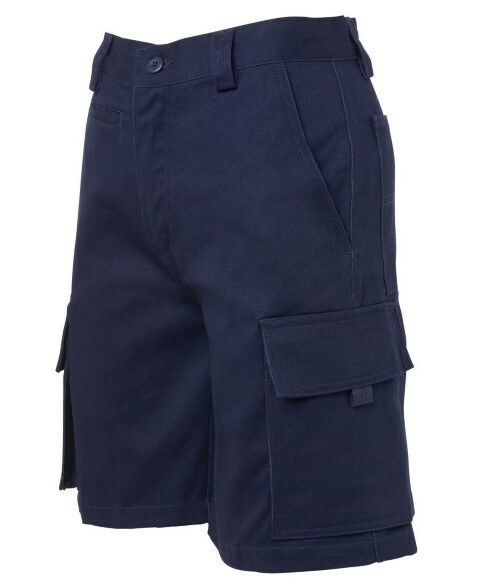 Made from quality, 100% cotton, this work short redefines comfort. What's more, it is manufactured from mercerized cotton, which gives the garment its smooth looks. This work garment is double pre-shrunk so that the garment remains in the same size after the next wash. No, nasty surprises. Of course, you could not really have a work short that is not durable, or is able to handle pressure. 310gsm, heavyweight drill fabric ensures that your work short can handle tough conditions, while also maintaining its tough looks. We have carefully selected this shorts for women, as it has an elegant design, and yet tough enough to handle hard wear and tear conditions. You can squat and stretch as you like without worrying about whether your short will tear. This is because all the pressure points have been bar tacked for extra strength and durability. Naturally, this short has a constructed waist with belt loops for your leather belt, and quality YKK zipper. Here at Uniform Choice, we understand that women may require more pockets in her workwear. We have carefully selected this short as it offers lots of pocket space. It has a multi-tool side pocket so that you can keep your tools handy. The side cargo pockets with webbing puller provides additional pocket space that you could utilize for many purposes including storage of light snacks, your car keys. It is also good to hide away your cigarettes! This short has double mobile phone pockets with Velcro tab so you can keep a work phone on one pocket, and a personal phone on the other. 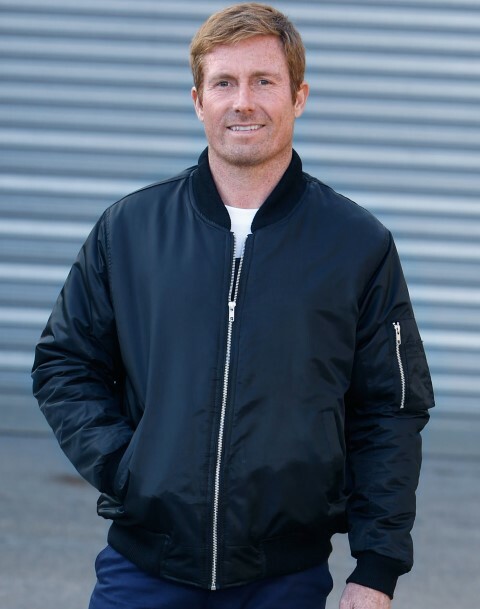 In addition, there are two front slant pockets, one front coin pocket, and two back patch pockets. The joining sections have been 2 needle lap seamed for improved durability. Available Colours: Women's multi-pocket work short is available in black and navy. Compliance: If you are working outside, under sunny conditions, you may be pleased to know that this short complies with standard AS/NZS 4399:1996 for UPF Protection (UPF 50+). So, enjoy it. Decoration Options: The ideal method of decoration of this short is embroidery. 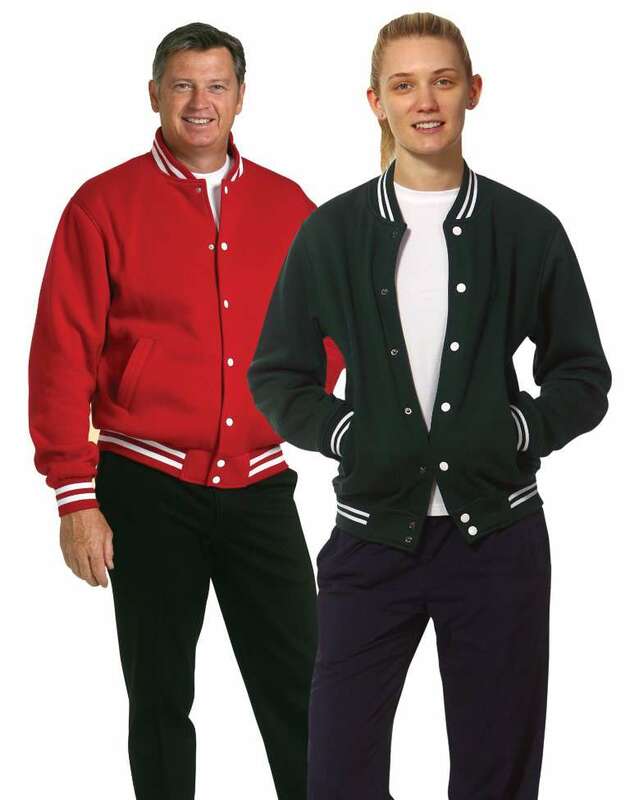 You could have your business logo embroidered above the back pockets. By having your company?s logo on the garment, you become entitled to claim this short as a workwear expense in your tax return. Brand: We are fussy when it comes to choosing what garments to offer to our customers. This is the reason we only supply work clothing from trusted brands such as JBs workwear. We have selected this short from JBs workwear range, as we believe this short is stylish, offers comfort and durability. 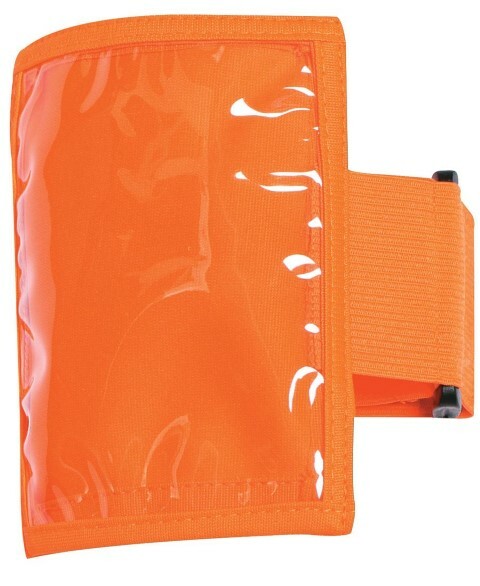 Usage: This work short can be used in various work environments, and occupations. You can use this short while you are working outside, as well as inside. Women who order this short generally ae in the field of trade (e.g. electricians, plumbers, painters, concreters), or in roadworks or in construction industry. Naturally, this short is suitable for women in the trade of gardening, landscaping, surveying or civil engineering. 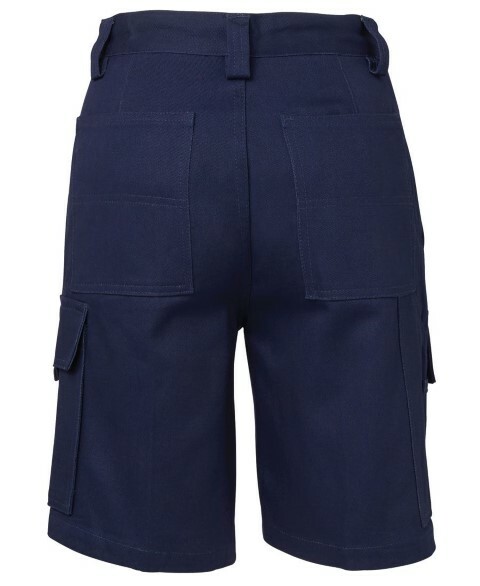 How to Order: You can order women?s multi-pocket work shorts from anywhere in Australia through our secure online workwear store. We provide daily delivery to Melbourne, Geelong and Bendigo. Our deliveries in Sydney, Brisbane and Perth usually takes 1-3 working days. Of course, we have delivery service to all major towns in Australia. So, order your shorts now!